This simple cheap device could save wildland firefighters lives and should be required to be attached to every fire shelter by next season. Rescue Me Balloon Uses Helium To Raise Bright Beacon With LED Lights 150' Above Your Shelter Deployment Location. The balloon, made of durable plastic, is stored in a small canister with a clip for attaching to your belt, backpack or a your fire shelter. When deployed, the balloon rises up to 150 feet in the air, tethered by a lightweight cord. Easily spotted from ground and air. The RMB also has a built-in flashing LED signal, which developers say is visible up to two miles away. The LED flashes an SOS signal, and the balloon is also designed to show up on radar. Comes in different colors could be used to mark fire base camps, coyote camps, division breaks or drop points with specific colors. 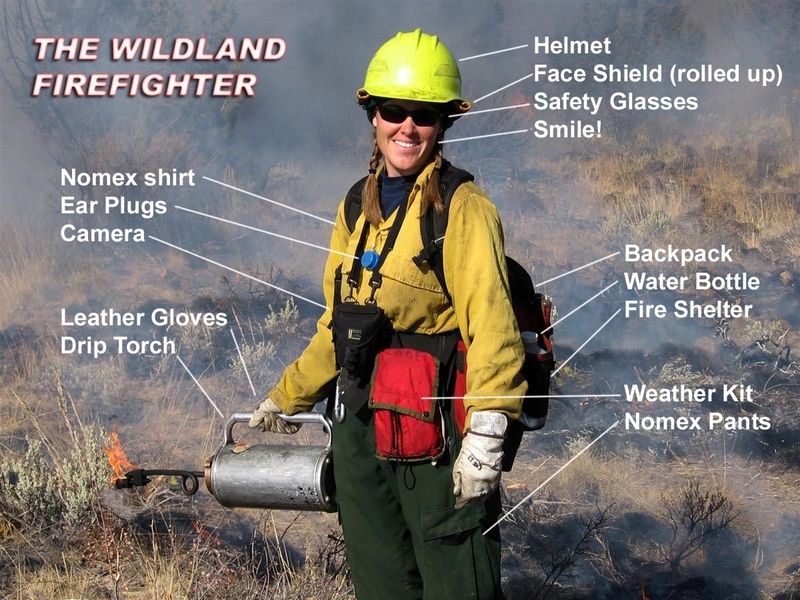 Deployment color and or markings could be made a standard in wildland firefighting regulations. Specific markings could be deployed by different agencies and or by job function. "I can't help wondering if Rescue Me Balloon would of assisted the Prescott Nineteen or other firefighters on many other fire shelter deployments" "I personally think this is a SAR game changer"- Robert O'Connor Editor California Fire News. Bear with us as we sort out some technical aspects of our Kickstarter Campaign. In the meantime, send us your Contact Information below and we'll keep you posted on our progress!